I eat out often. Very often. But when MissFresh asked if I would be interested in trying their ready-to-cook meal delivery service I didn't hesitate one bit. Contrary to what you guys may think I actually like to cook - I just don't do it often because I don't need to. And part of the problem is me being too lazy to go grocery shopping and, let's face it, eating the same thing three days in a row is not that appealing (it's also very frustrating to have to buy a bunch of basil when you only need like, two leaves!) With MissFresh, all those problems are no longer problems. 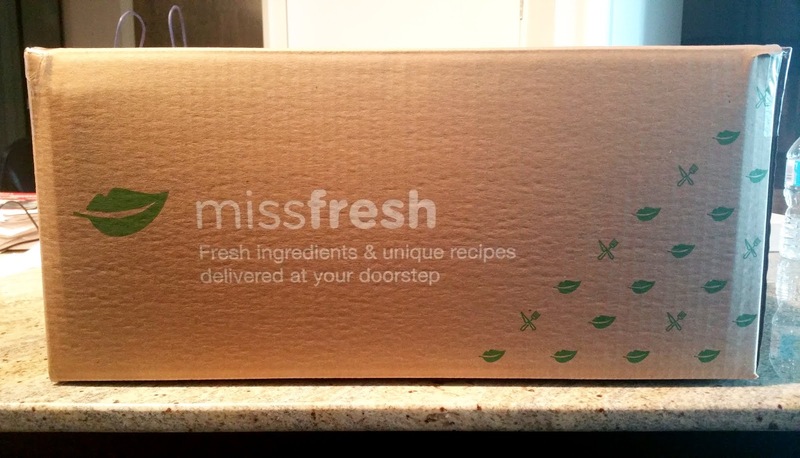 Founded in Quebec, MissFresh (Twitter: @missfreshinc, Facebook: MissFresh) is a Canadian company that inspire people to lead a healthier lifestyle by cooking at home rather than eating out. This is how MissFresh works: they plan a menu, shop for products, measure the ingredients, and every week they would send a new box of pre-portioned fresh ingredients and recipes to your door step. 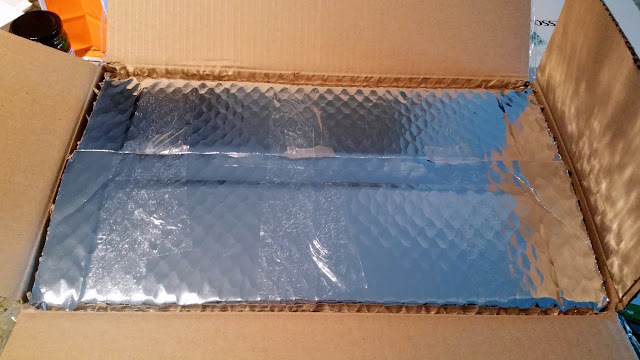 MissFresh uses a recyclable and insulated box which keeps everything inside fresh several hours after the delivery so it's not an issue if you get your box delivered at the office or when you're not at home. A shot of the ingredients after removing the ice packs. I like how the produce and meats are placed in separate compartments. By the way, MissFresh takes care of everything except for olive oil, salt and pepper. Those are on your own. 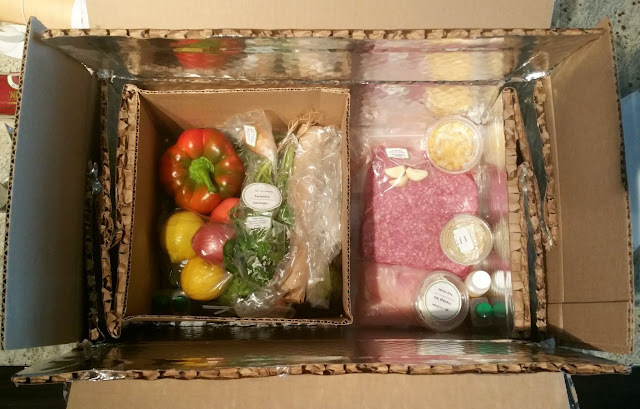 Even though I like how the produce and meats were separated it would have been even better if the ingredients were either labelled or bagged separately for each recipe (there were ingredients for three different recipes inside the box). I understand the reason why MissFresh doesn't separate the ingredients by recipe - some ingredients may be used in more than one recipe. And I know that in the grand scheme of things I shouldn't complain about spending a few minutes to sort out ingredients, but if ingredients are "pre-portioned" they really should be pre-portioned for each individual recipe. So basically, before cooking anything, I had to check the ingredient list from each of the three recipes and portion off any pre-portioned ingredient(s) that'll be used in more than one recipe. All MissFresh's recipes are designed to be ready in less than 30 minutes. 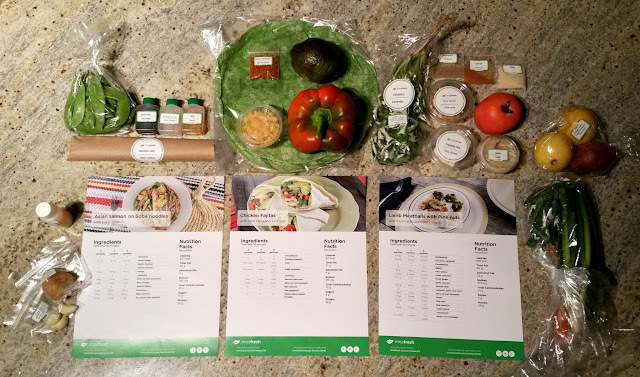 MissFresh provided me with a "Gourmet" box that contains ingredients and recipes for three meals per week, two portions per meal. 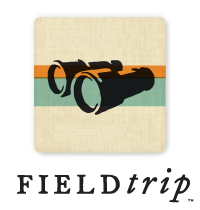 This works out to be $11.49 / portion or $68.94 per week (the prices displayed include taxes and shipping). 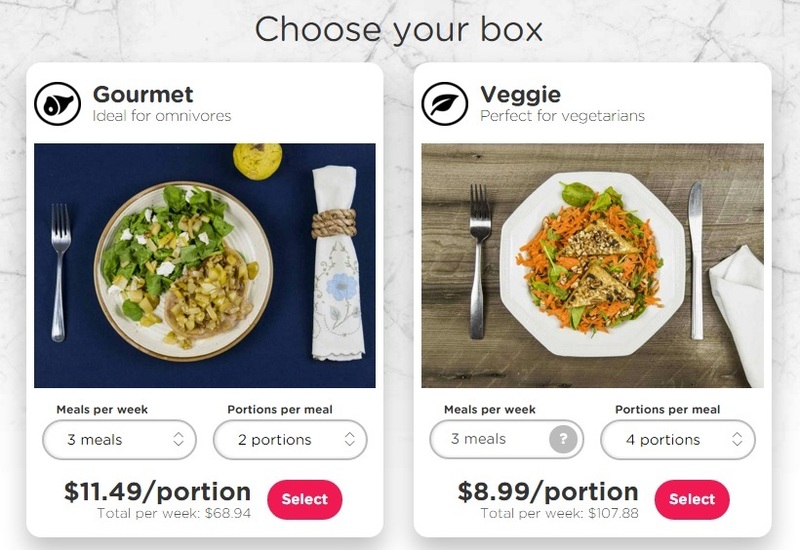 Below is a screen shot of the various MissFresh box options (or click here to view the different options). This was a really good dish. The lamb meatballs turned out surprisingly flavourful, tender and juicy (the suggested baking time for them was 15-20 minutes but they were perfect at 15 minutes). 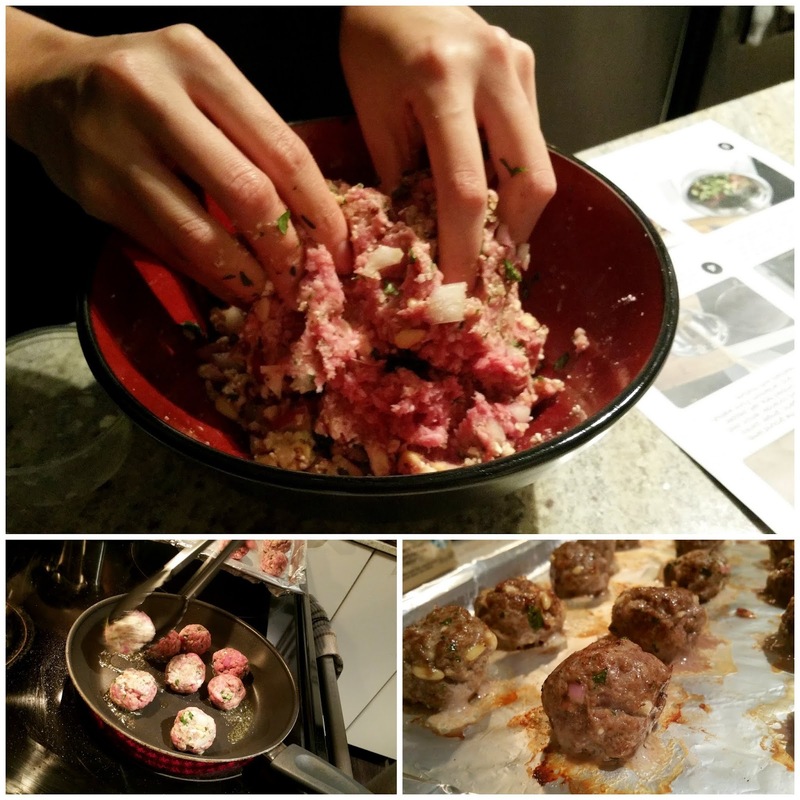 I love lamb and this makes me want to make more lamb meatballs! The roasted sesame flavour from the tahini sauce complimented the lamb nicely, and the simple side salad of cucumbers and tomatoes was refreshing. However, this dish was on the small side in terms of portion so it's more suitable for lunch than dinner (or vice versa if you prefer filling lunches and lighter dinners). A minor but important detail: The recipe didn't state to reserve a specific amount of coriander and pine nuts for later use so I mixed all the coriander and pine nuts in the meat balls (step 2), which is why I didn't have any coriander or pine nuts left for garnish (step 6). 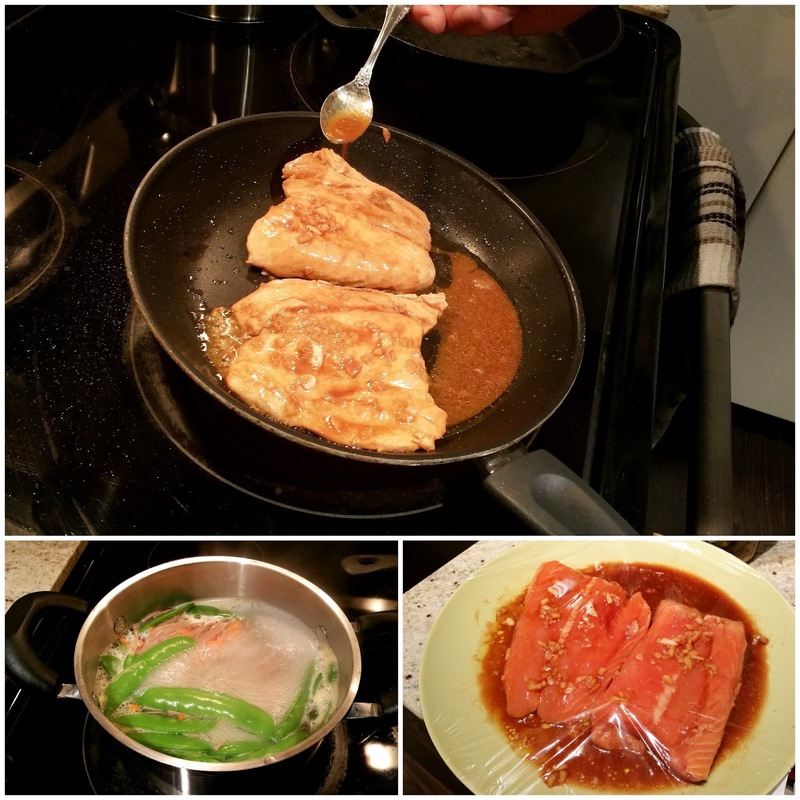 Despite being in the fridge for less than half an hour the marinade consisting of ginger, garlic, soy, sauce, honey, rice wine, salt and pepper worked pretty well in boosting the flavour of the salmon (the basting in the pan also helped). I really enjoyed it. Unfortunately, the other components were quite bland. I personally prefer soba, or any type of noodle, in a broth, a sauce, or prepared stir-fried because the noodles themselves are flavourless when just cooked in water (the recipe called for tossing the noodles and veggies with the remaining marinade in the pan but there wasn't enough marinade to thoroughly coat everything and make a difference in flavour). The onions, snow peas and carrots were also cooked in water and not seasoned. This recipe was excellent for portion size. 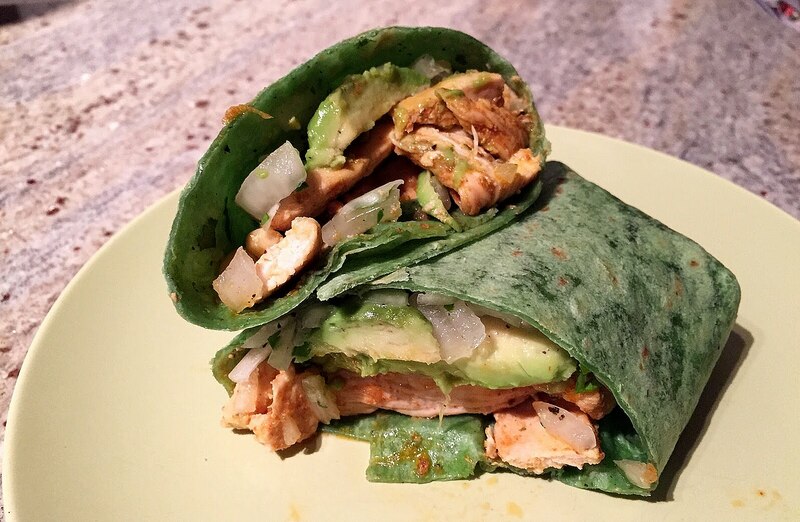 The Mexican spice used to season the chicken breast was fantastic and the chicken itself was tender and moist, but there were a few downsides to this recipe: 1) I couldn't use the whole avocado because most of it had turned brown and mushy. Avocados are so tricky! I didn't make the fajitas first because when I received the box the avocado was still very firm and not yet ripe. After waiting a couple of days the avocado was overripe so I couldn't utilize most of the fruit, 2) As the avocado ripens the other ingredients became less "fresh", and lastly, 3) Similar to the lamb meatballs the fajitas were not filling enough for dinner for me (unlike a burrito which has beans and/or rice as filling fajitas are a lot lighter in general). These fajitas would be more suitable for lunch or a very light dinner. 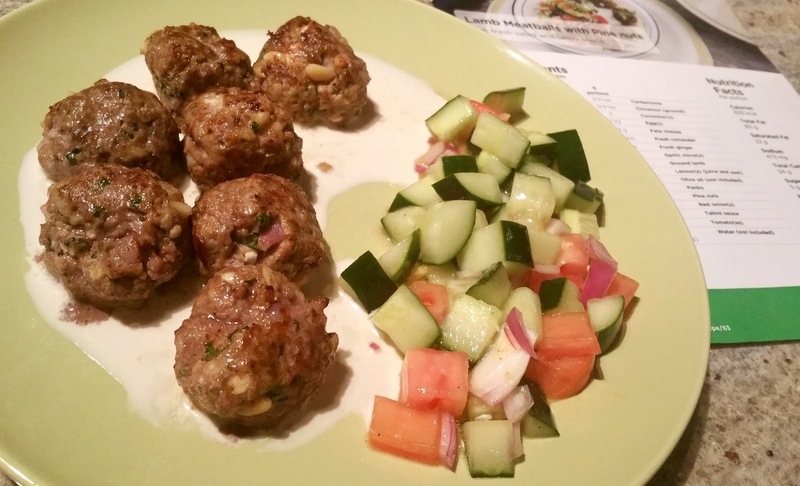 All in all, I did enjoy my meals from MissFresh, with my favourite dish being the Lamb Meatballs and with Pine Nuts, Fresh Salad and Tahini Sauce. 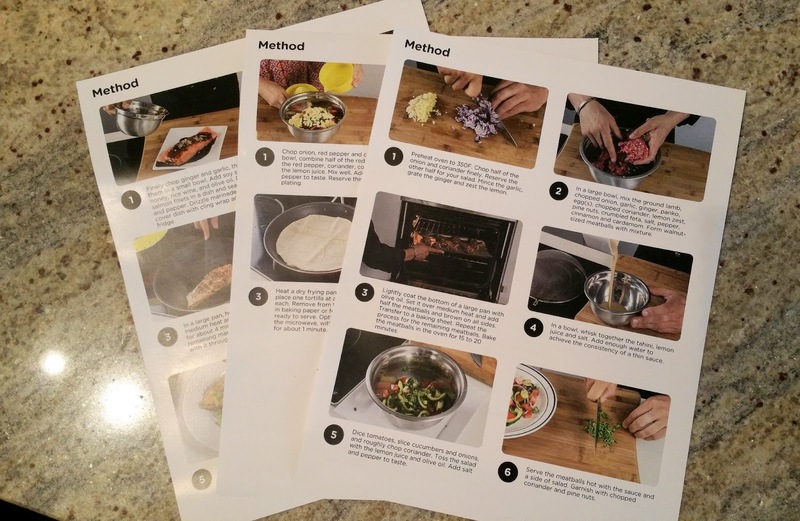 The recipes were healthy and unique, and the instructions were relatively simple to follow. 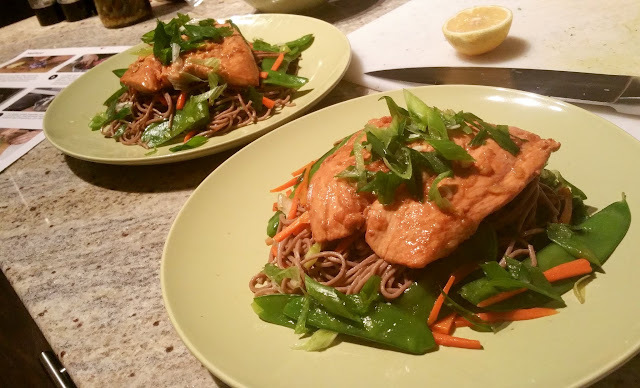 One definitely does not have to be a pro in the kitchen to master any of MissFresh's recipes (although knowing how to cook proteins to its appropriate doneness helps). MissFresh is ideal for busy people who's looking to save time by not having to go grocery shop, and those looking for inspiration to cook delicious meals at home. What's nice is that you're never tied down at MissFresh; you will always have the option to skip menus or change meal plans as often as you like with no questions asked.